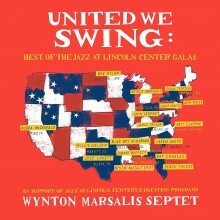 As the title suggests, United We Swing: Best of the Jazz at Lincoln Center Galas is a compilation album of collaborations between Wynton Marsalis and major artists such as Ray Charles, Blind Boys of Alabama, Willie Nelson, John Legend, Lenny Kravitz, Natalie Merchant, Carrie Smith, and many others. Recorded between 2003 and 2007, these performances brought together artists from various genres with the sole purpose of presenting and promoting unity through music (swing). According to Marsalis, “On this record and in these recordings, we came together to affirm common roots, to celebrate diversity of our creativity, and to pass the reality of our best achievements on to our kids.” Renditions of songs such as “The Last Time,” “I’m Gonna Move to the Outskirts of Town,” “I Wish I Knew How It Would Feel To Be Free,” among others, display not only the diverse musical genres, but also the diverse backgrounds of each performer. 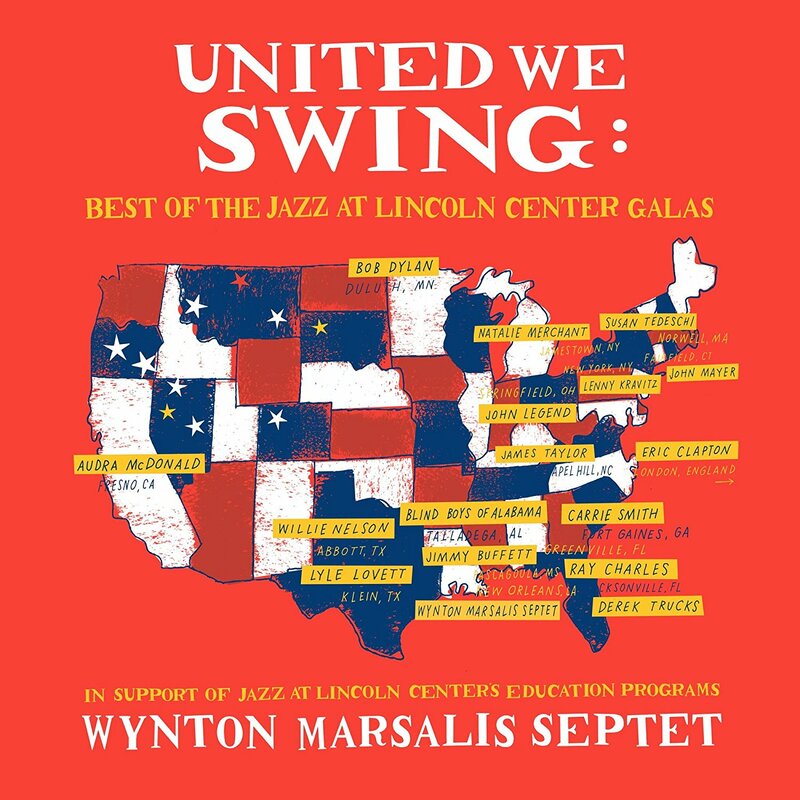 United We Swing: Best of the Jazz at Lincoln Center Galas encapsulates the message of solidarity while presenting a positive image for future generations. I strongly recommend this album to anyone interested in promoting music as a unifying symbol in society.